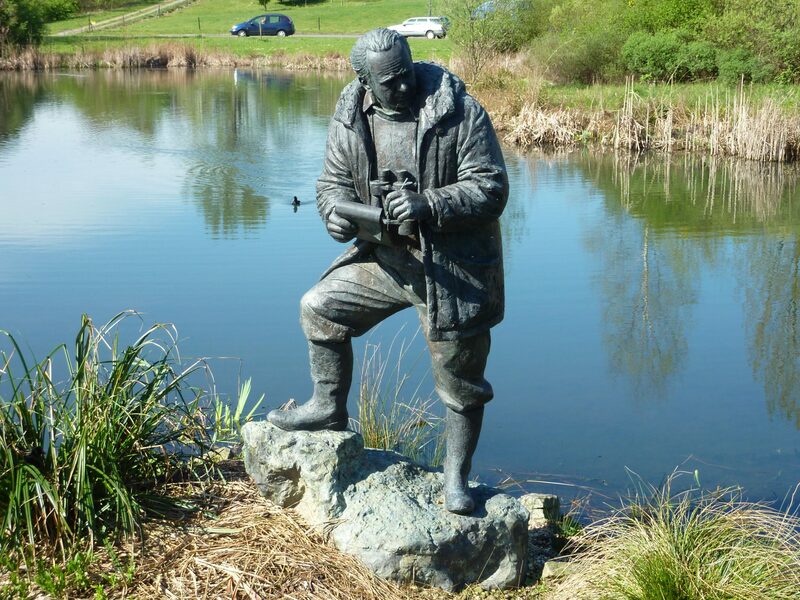 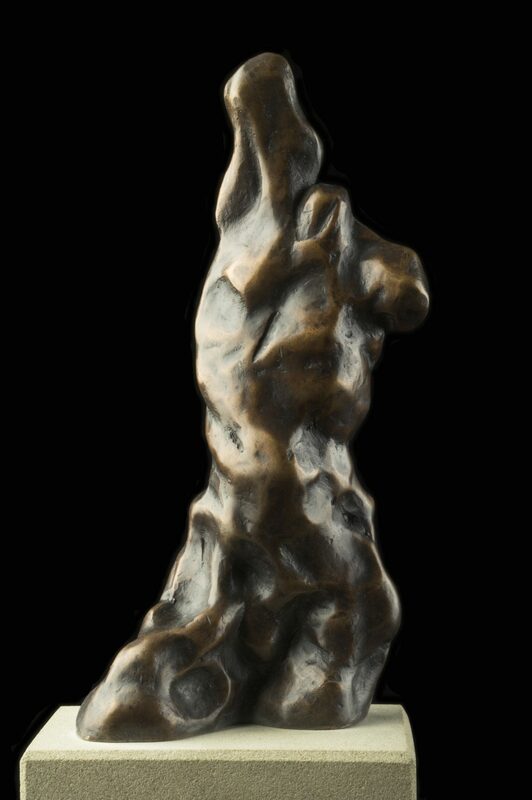 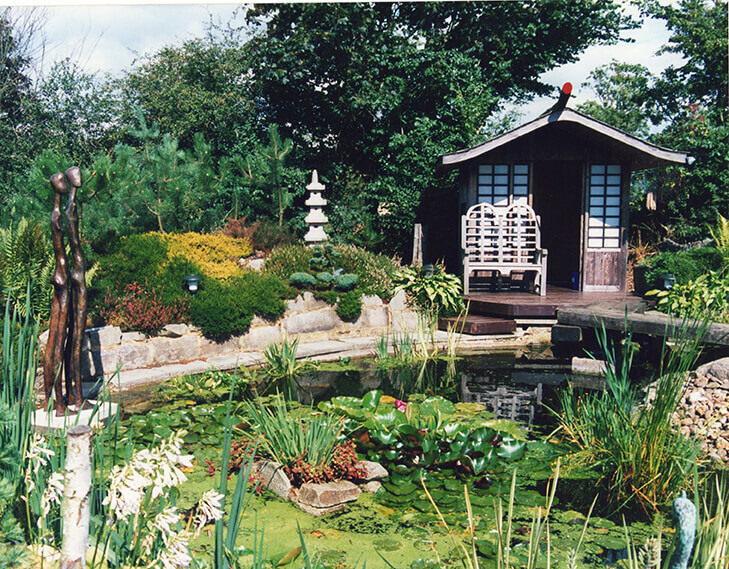 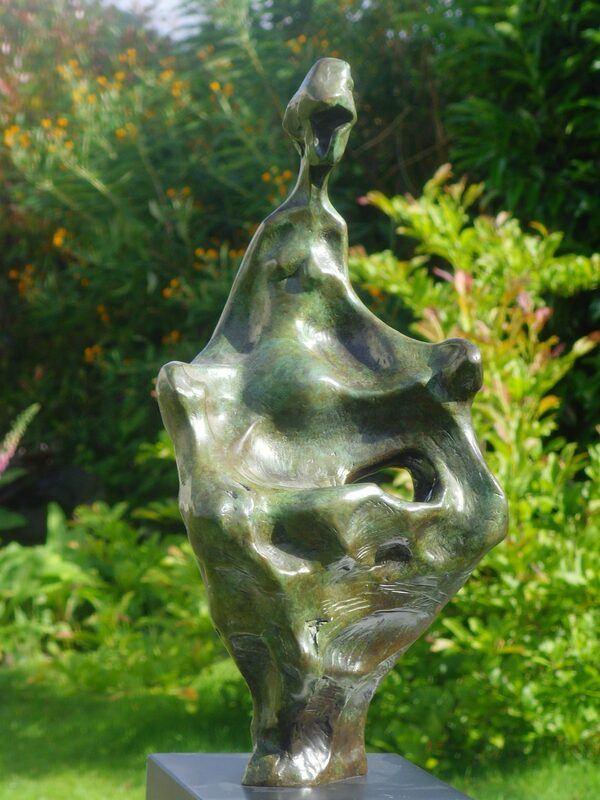 I have been producing sculpture in bronze for over 30 years. 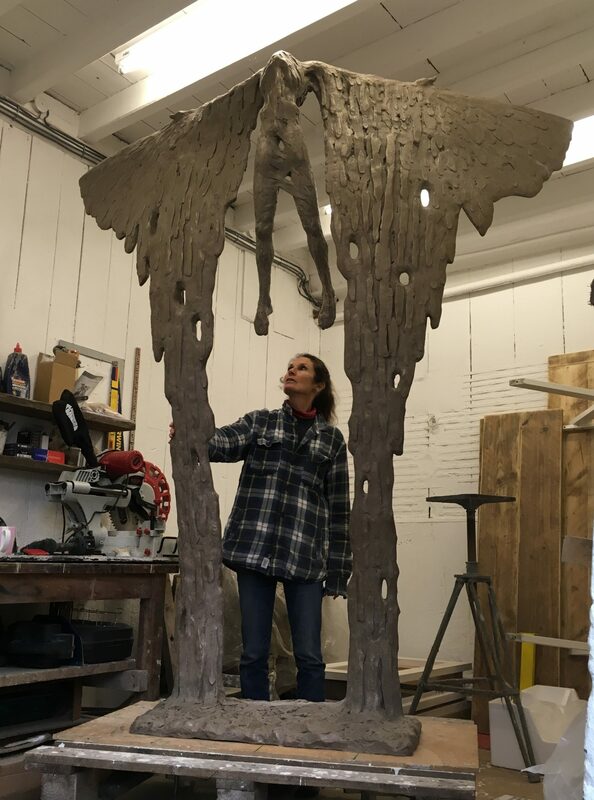 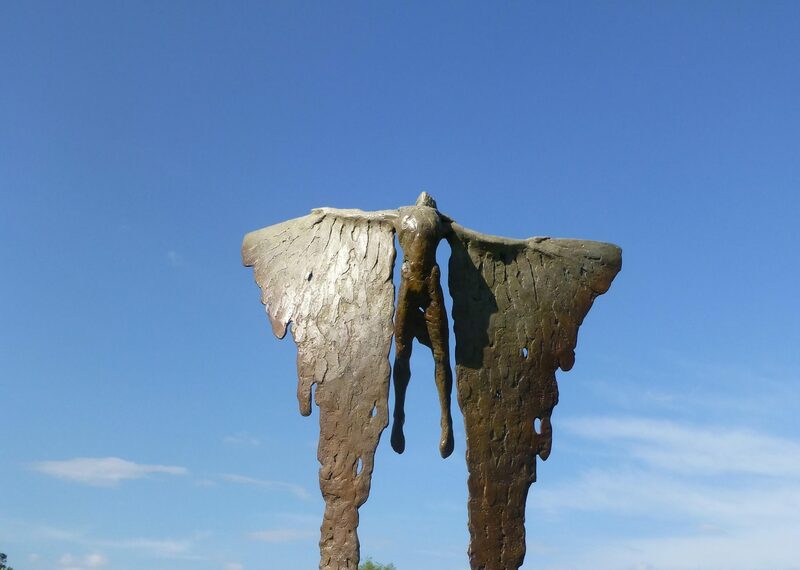 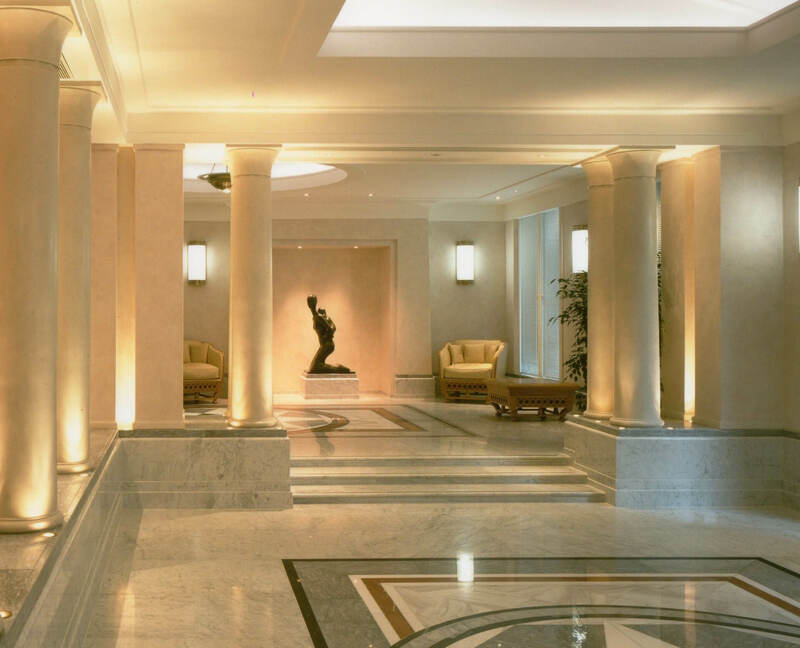 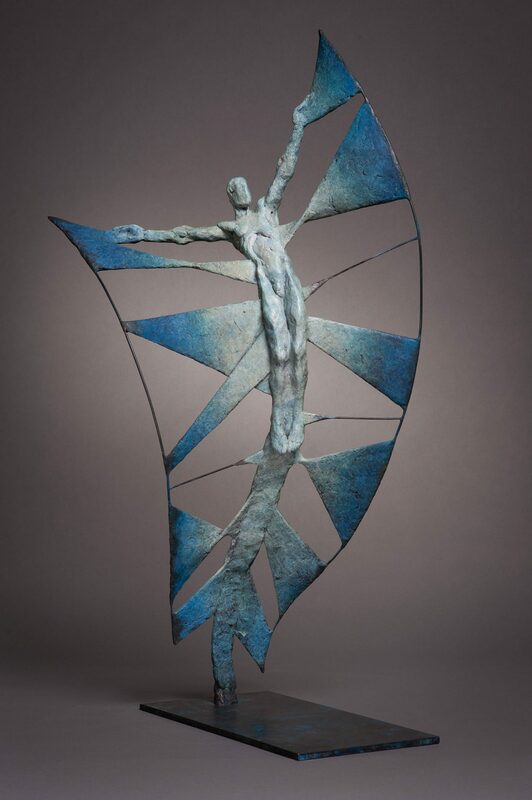 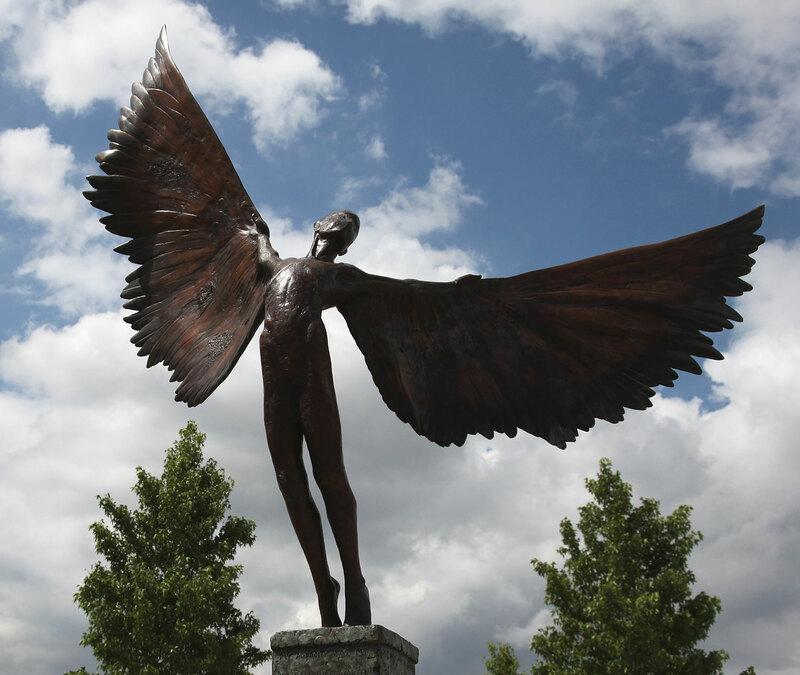 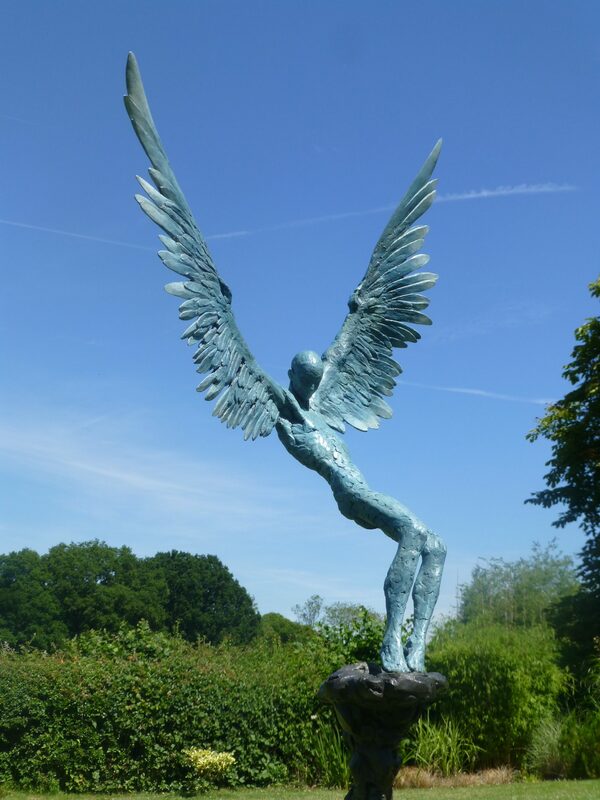 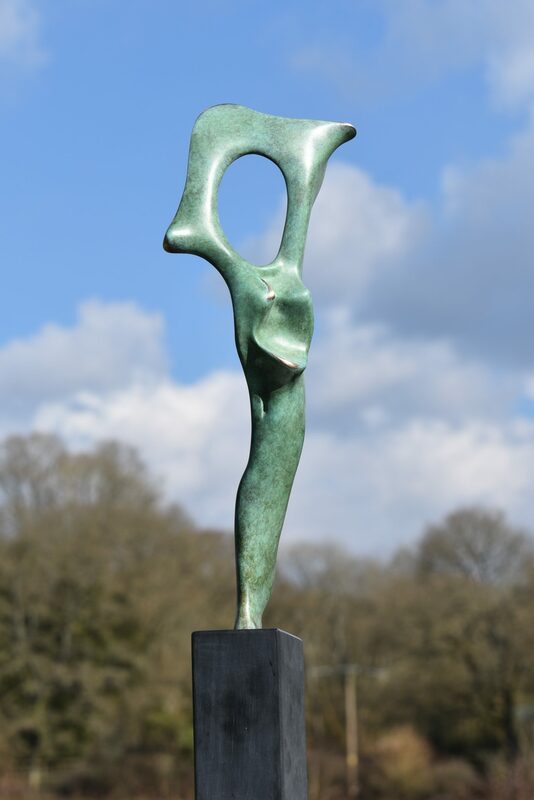 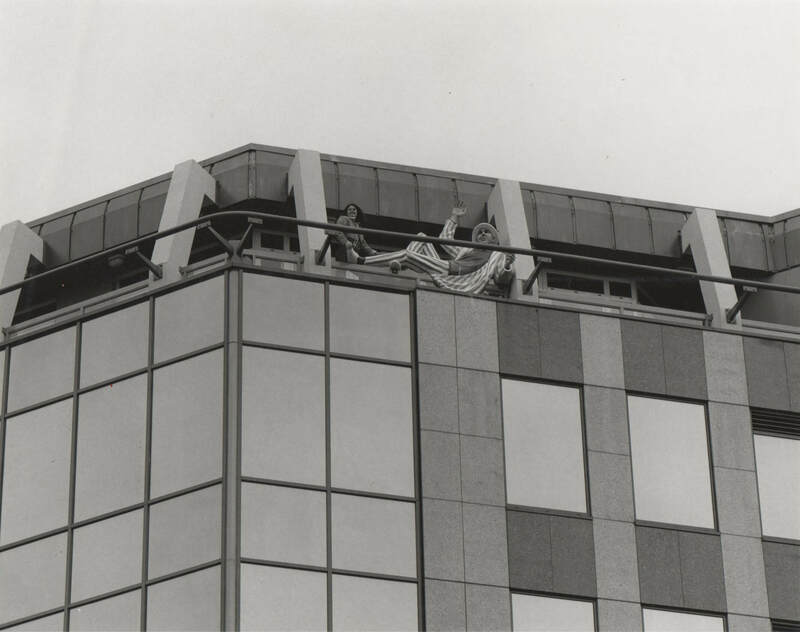 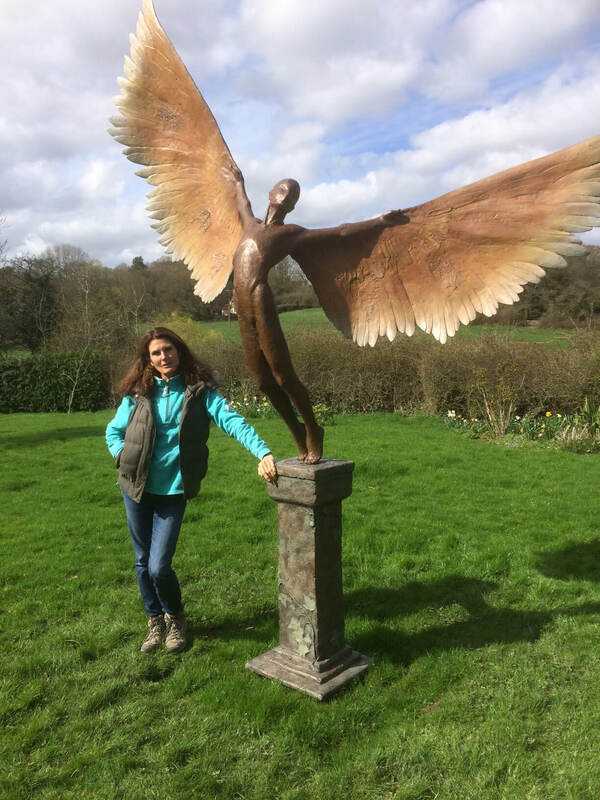 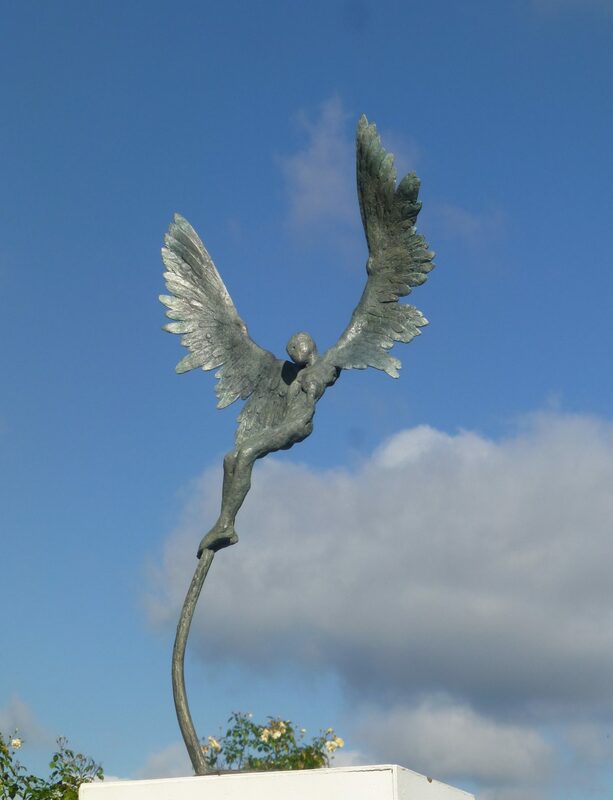 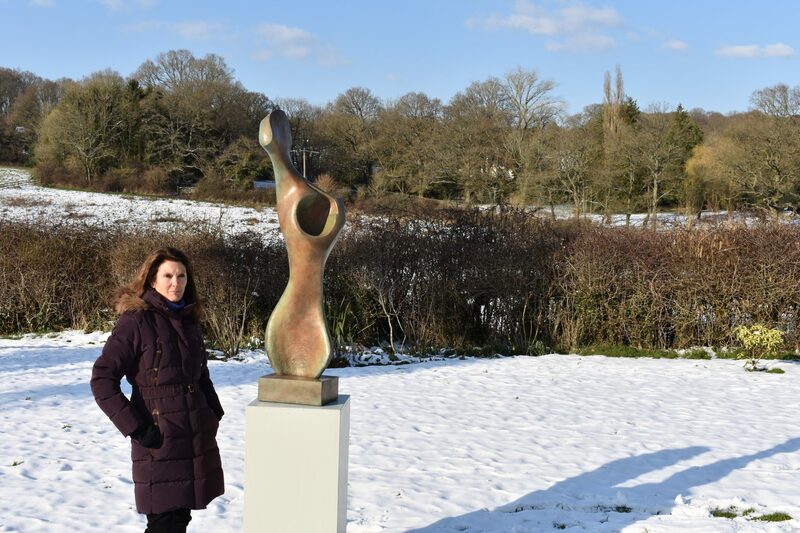 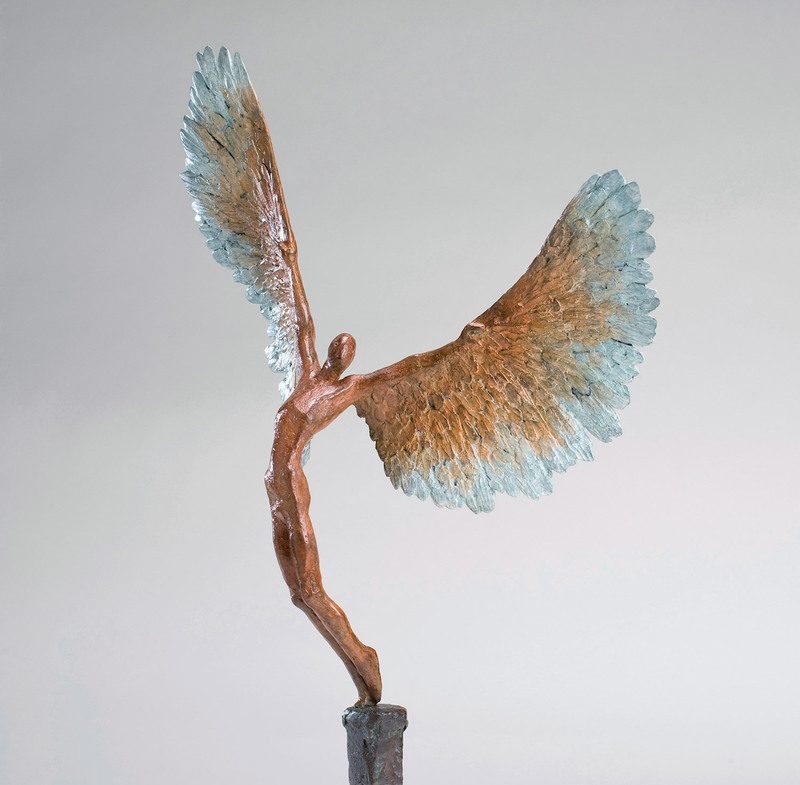 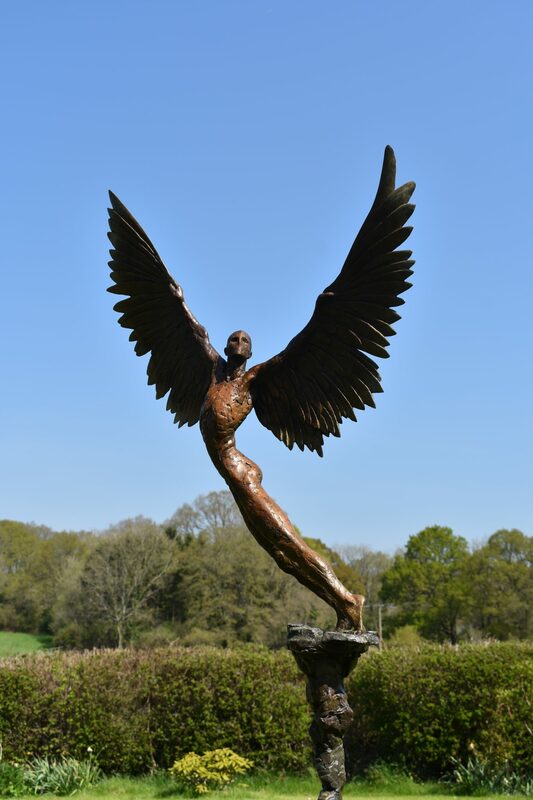 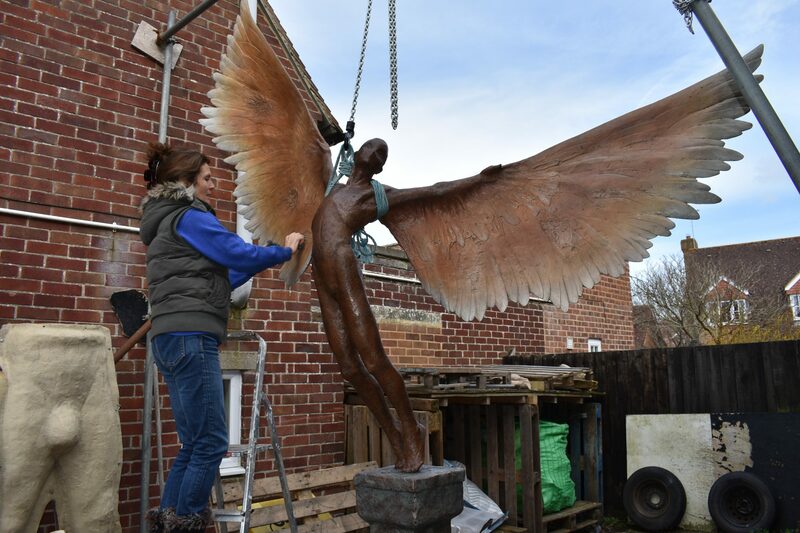 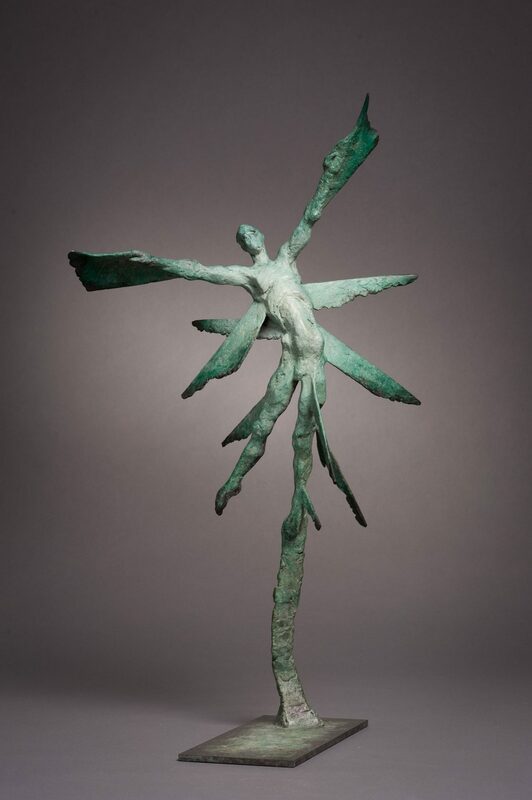 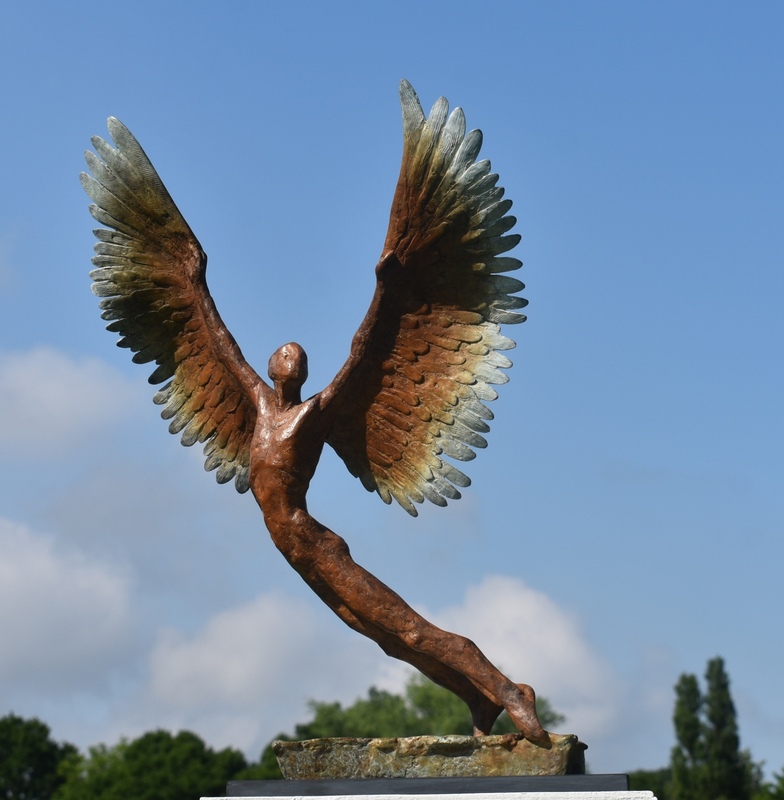 Large projects included ‘Icarus’ for the London 2012 Olympic Village, the ‘Sir Peter Scott’ sculpture in bronze for London Wildfowl and Wetlands Centre and Hammersmith Man for the Hammersmith fly-over. 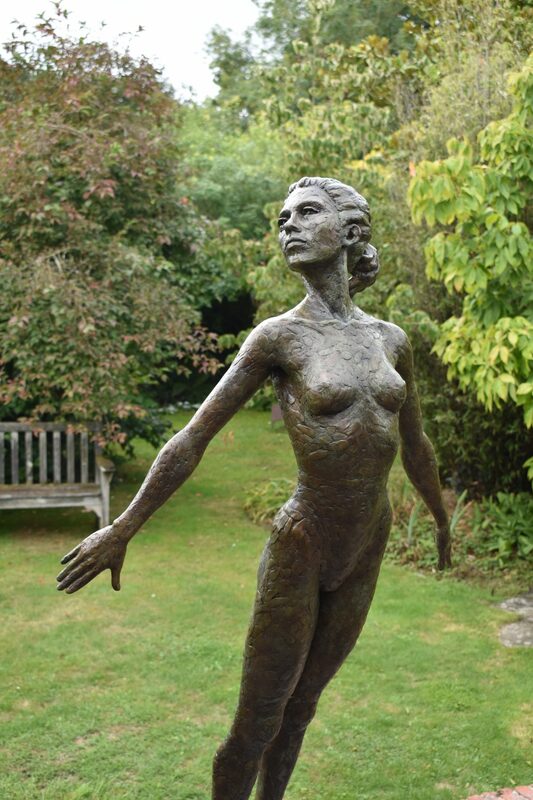 My artwork is nearly always based on the human figure whether in an abstract from or in a realistic way. 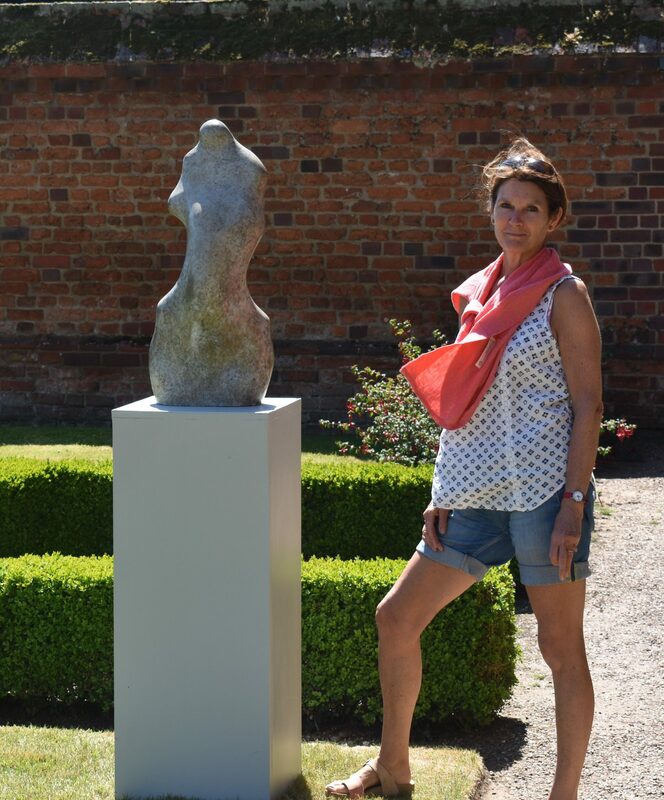 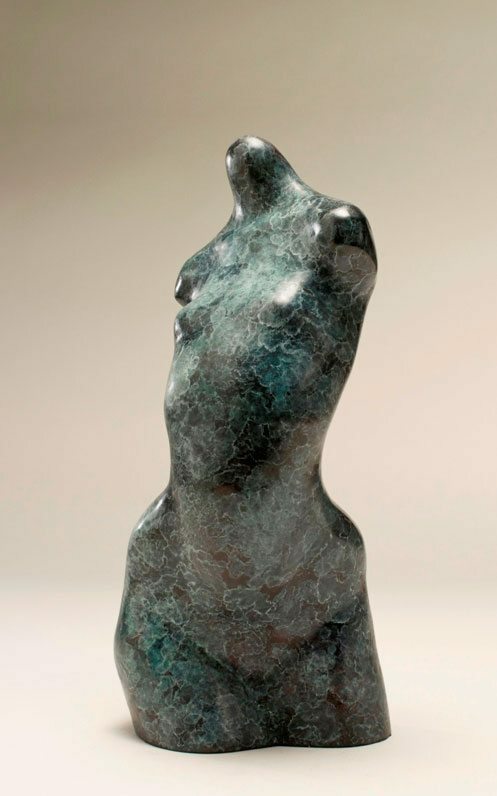 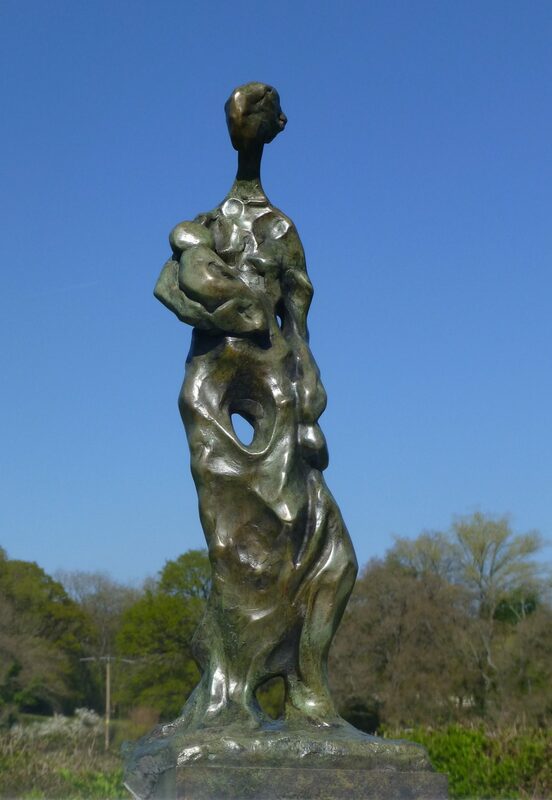 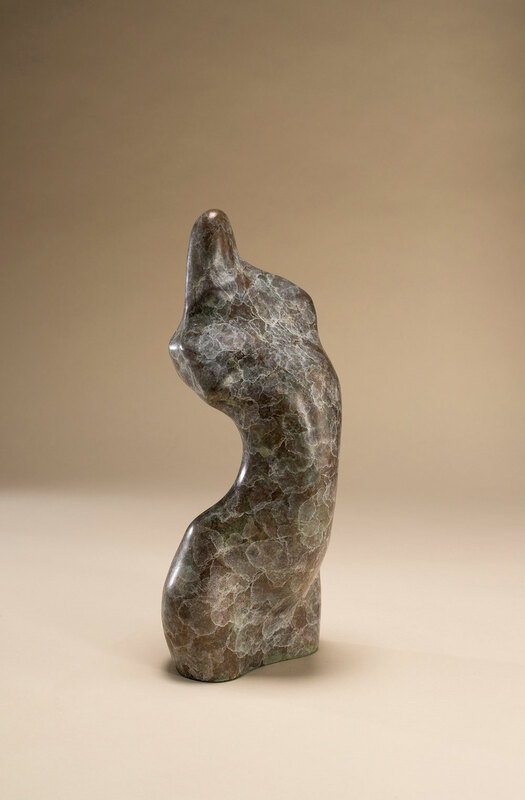 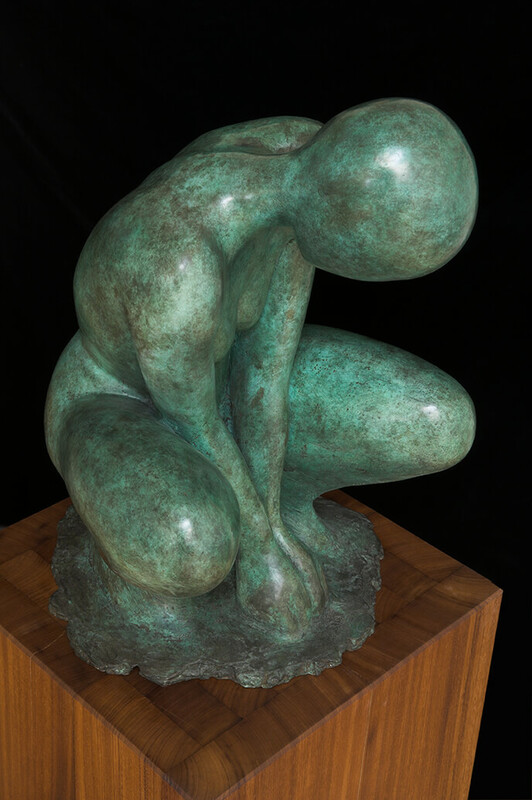 As A sculptor I have always wanted to work from the human form because of the feelings and emotions it conveys; there is usually a story behind every piece. 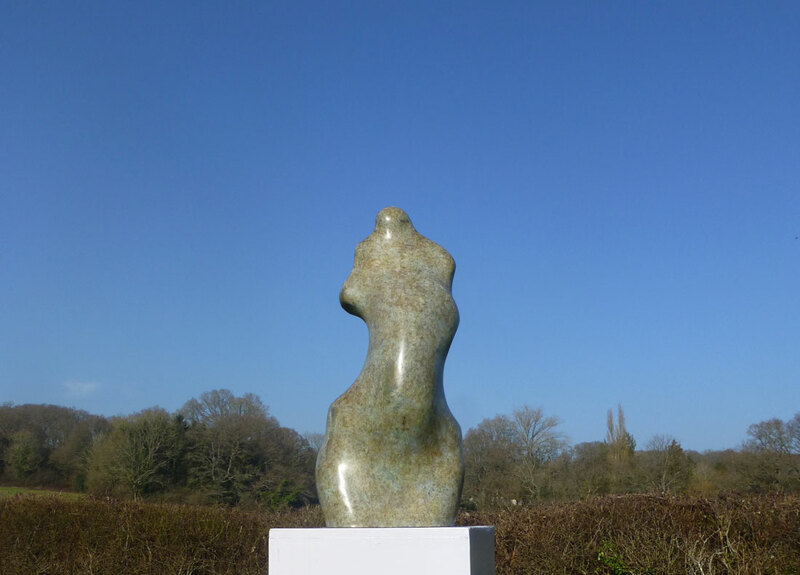 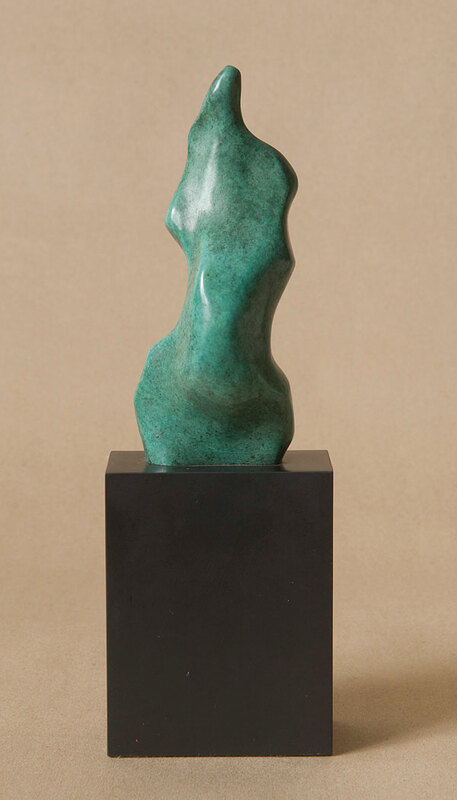 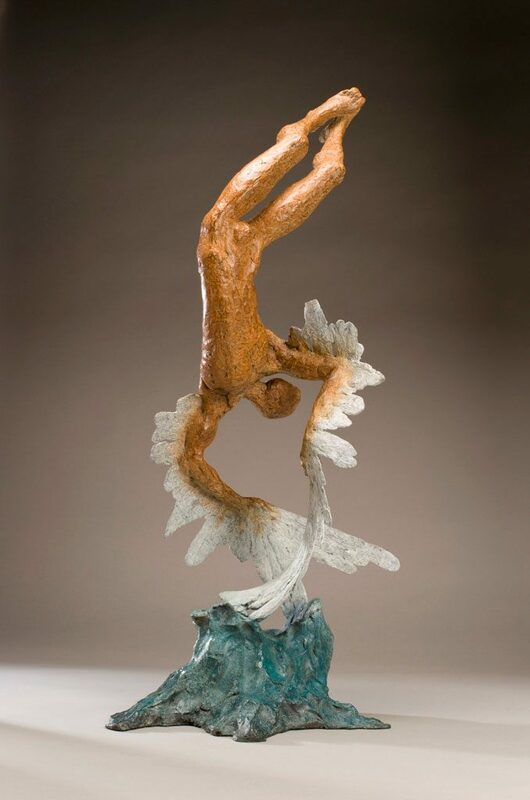 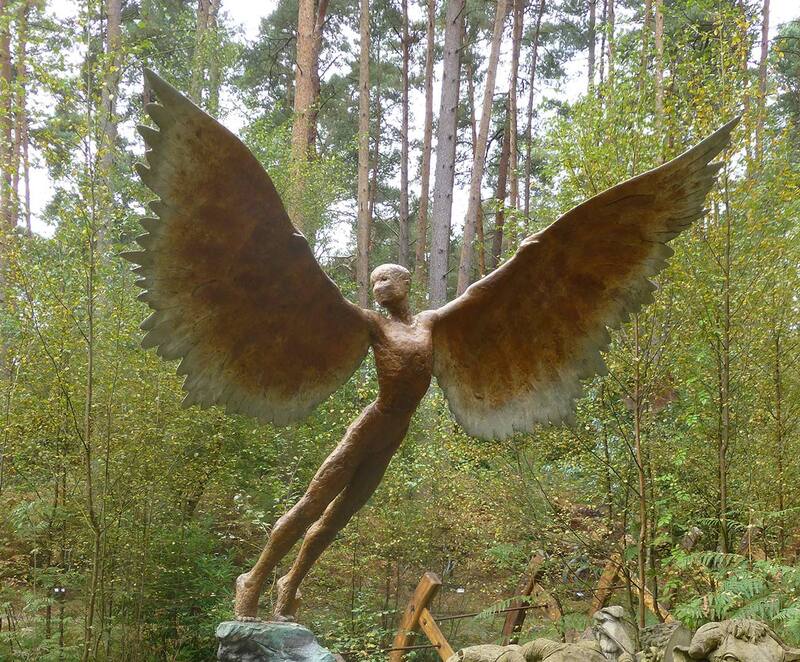 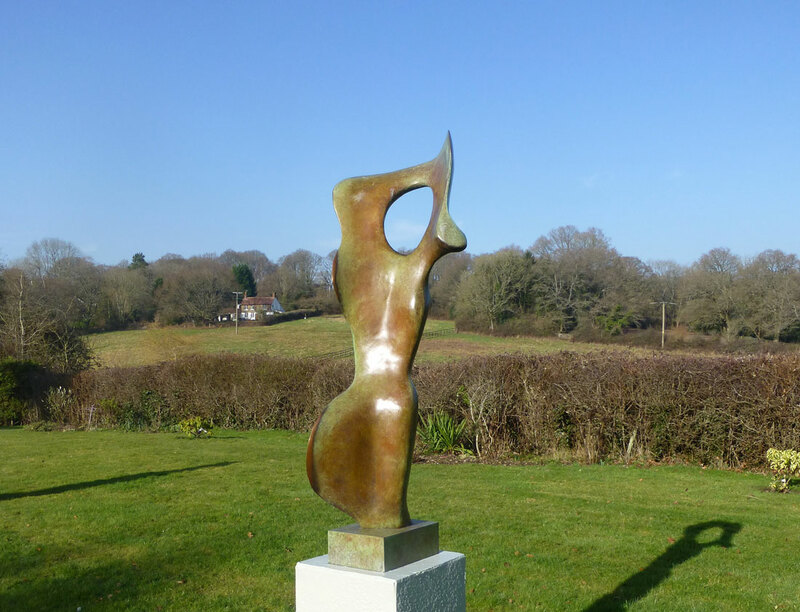 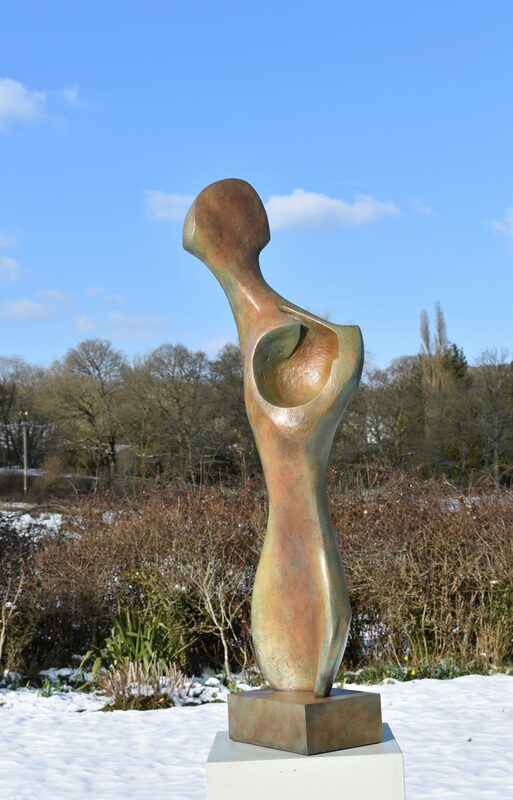 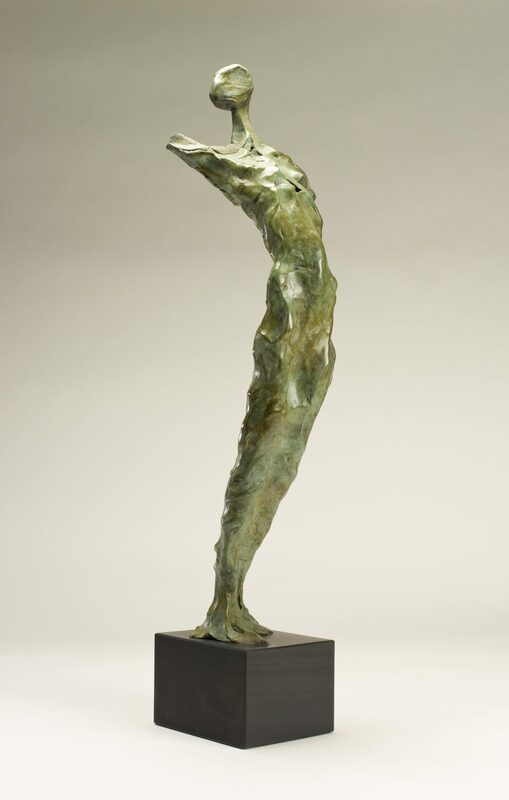 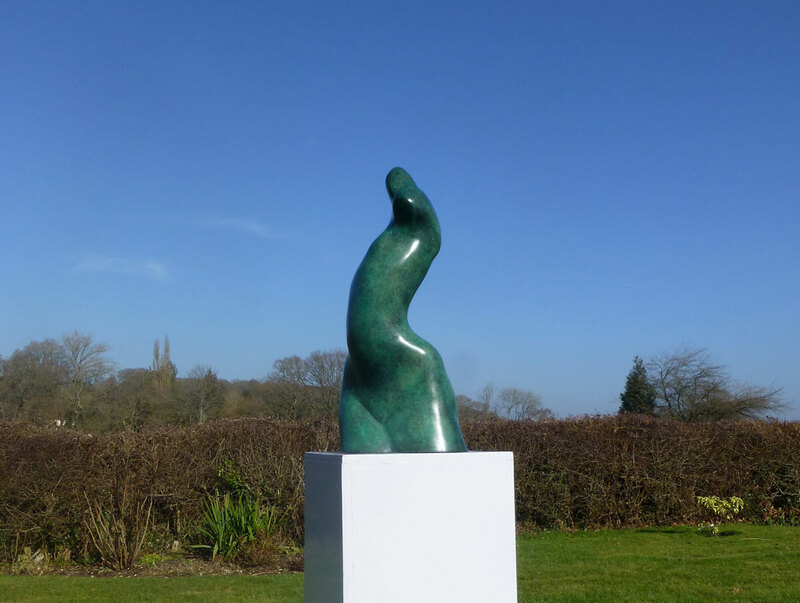 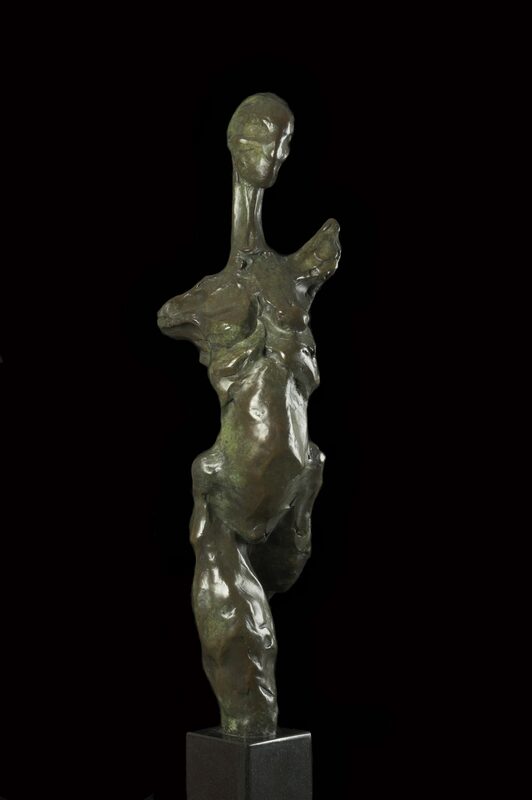 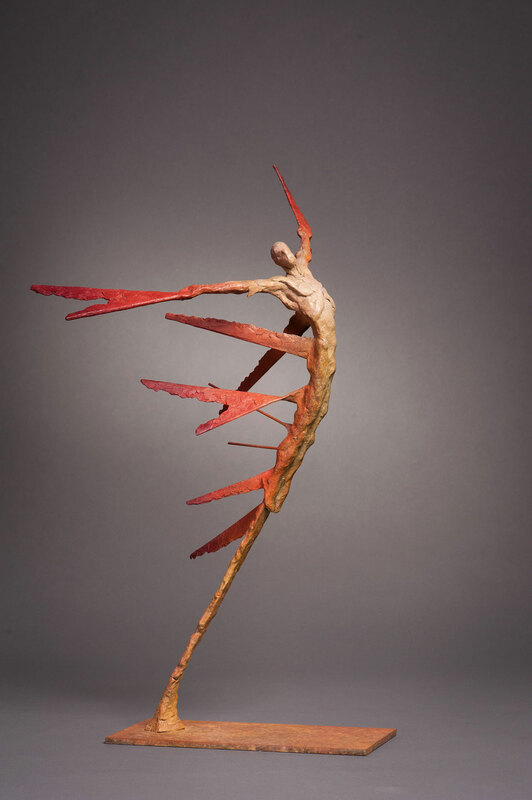 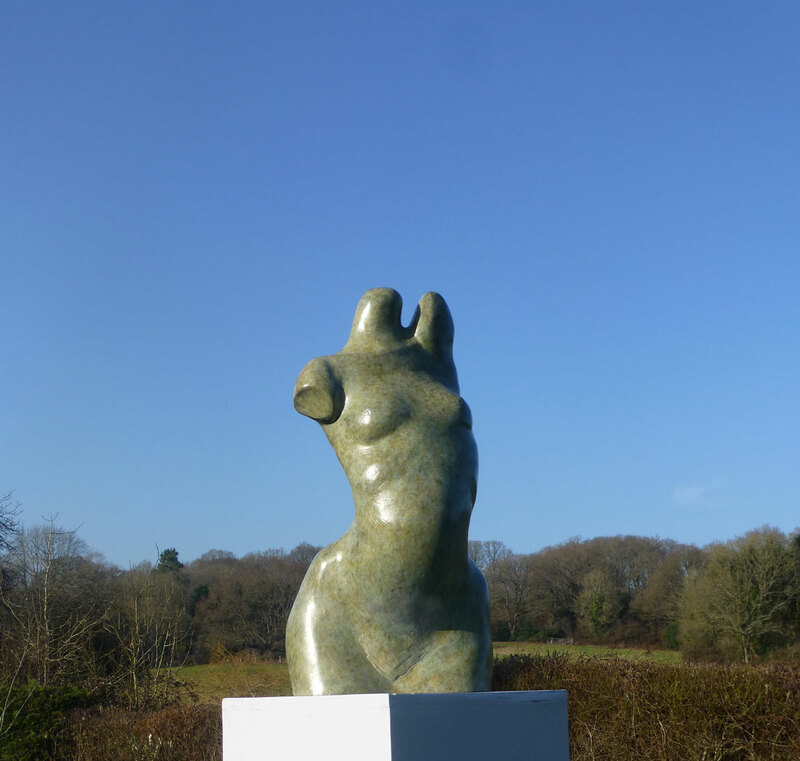 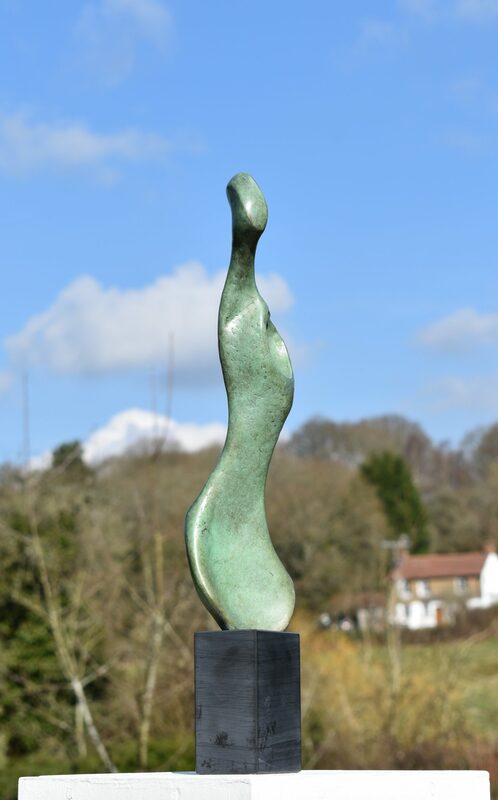 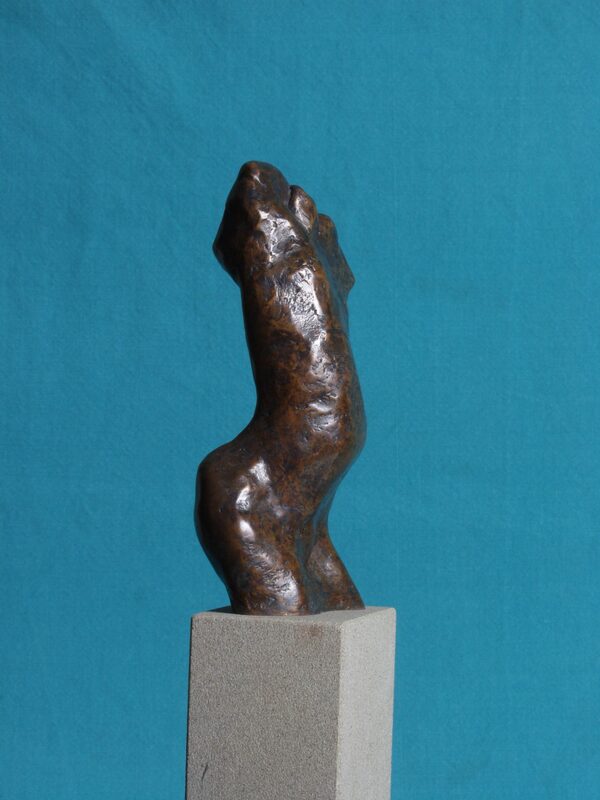 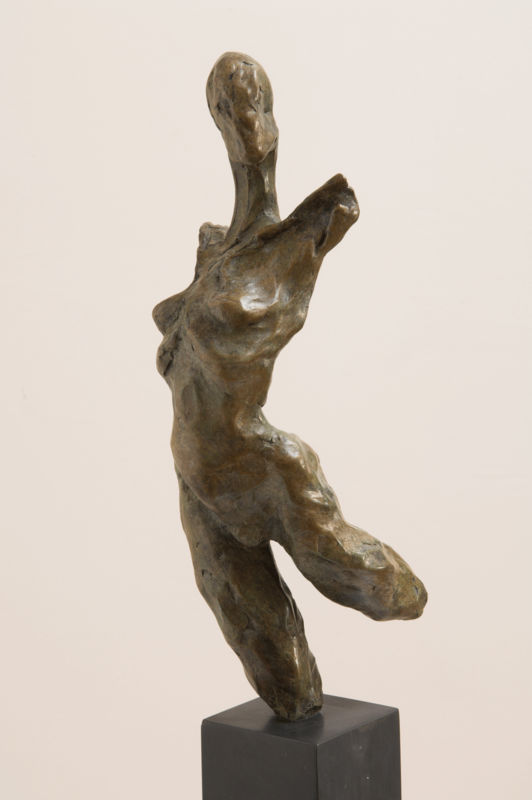 Recent works can be seen in my portfolio gallery where all the bronze sculpture is for sale.